As you all know, we recently announced the offical release of the MeasureSquare 2017 desktop edition with some steps for upgrading from previous versions. One of the main features of this new version is the universal access and use of the MeasureSquare Cloud. In order to be able to access the software and make use of the Cloud services, you will need to sign up for an account with the Cloud. Below are the steps you will need to take to sign up. Once you have filled out the form, you will need to confirm your email before logging in. Be sure to check your Spam folder for the confirmation email, if you don't see it in your inbox. Log into the Cloud using the MeasureSquare ID and password to make sure the email has been confirmed. Note: Existing MeasureSquare users get a 2 month grace period to use the software alongside the previous version. After 2 months, the 2015 license will be shut off in our system. Also, the MeasureSquare 2017 account functions differently than previous versions of the software, which is why you must set up an account in the Cloud to get started using it. After you have followed the steps above and have activated your license, continue exploring the software to see the new features available to you. Here is a detailed forum article that explains the major differences between the versions, as well as providing video tutorials that show you how to use the newest version. 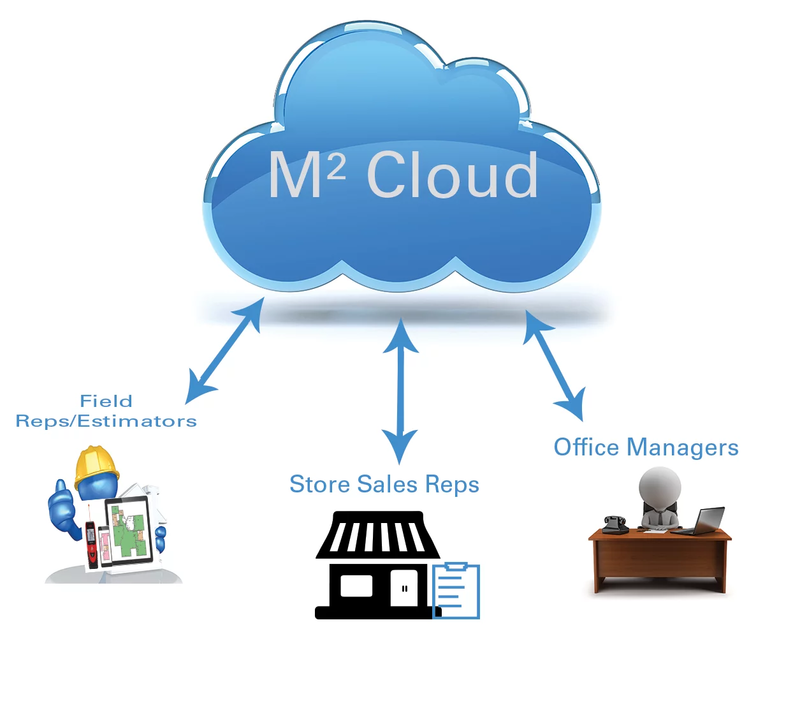 As well visit the MeasureSquare Cloud page to learn more about how it works with our software. If you have any questions about the transition process, please give us a call at 1-626-683-9188.